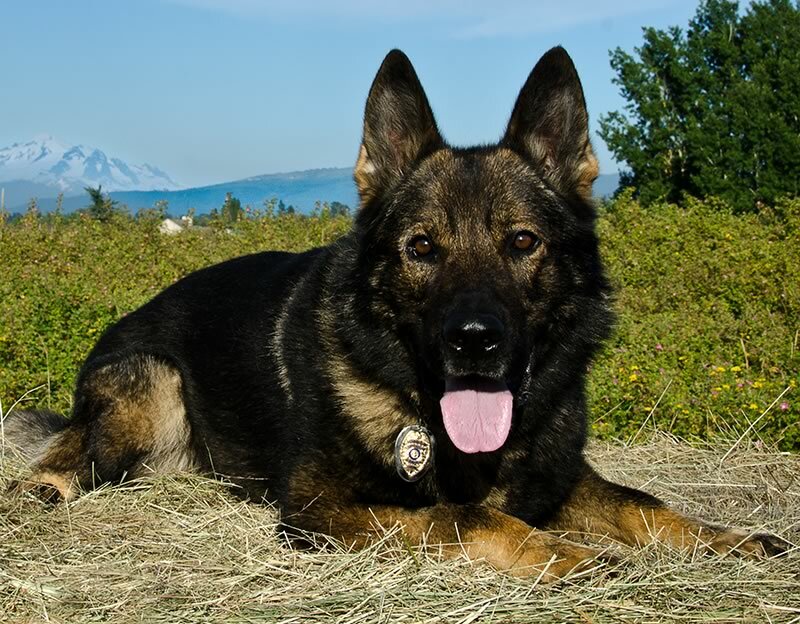 The Washington State Police Canine Association welcomes all police K-9 handlers to join. Regular membership to this Association shall be open to any active, full-time commissioned law enforcement officer, either state, county, municipal or correction officers or federal law enforcement personnel who have a canine assignment in the state of Washington, who have passed their respective basic academy. (out of state or military K-9 officers, non K-9 Washington commissioned officers) The agency you work for must supply the WSPCA with a letter verifying that you are a full-time commissioned officer and that you are assigned to work with canine. The letter must be signed by the agency head and accompany this application. Use this option to submit your information and pay online. If you registering for an Associate Membership you will still need to mail in your letter of verification as noted above. Our mailing address can be found here.